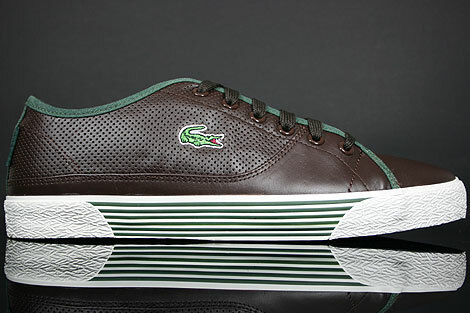 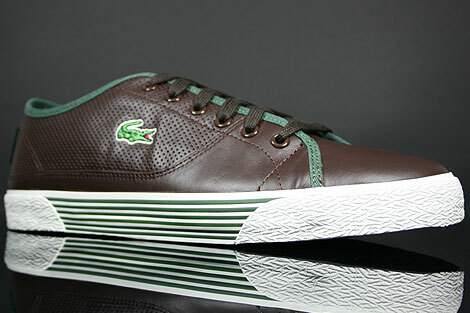 The Lacoste Auvergne AL SPM LTH Dark Brown Dark Green Leather from the Lacoste Sport Range is a underrated casual sneaker. Due to the plain cut made from smooth dark brown leather and dark green canvas, as well as the typical lacoste crocodile sign in green colours for every day. 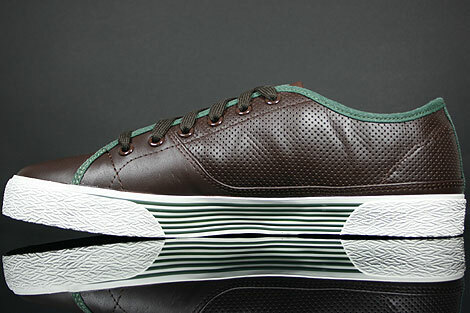 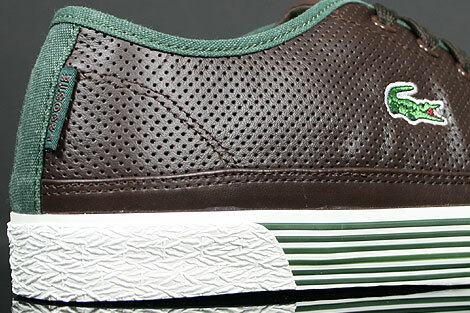 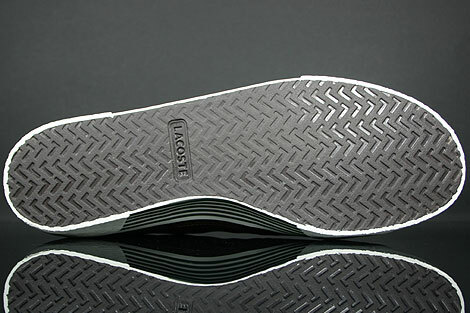 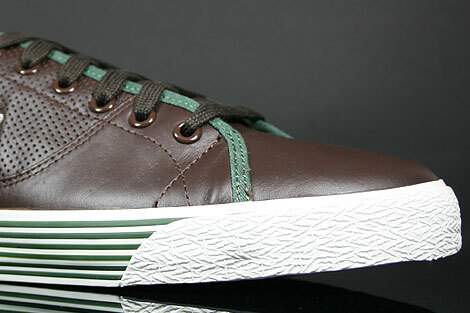 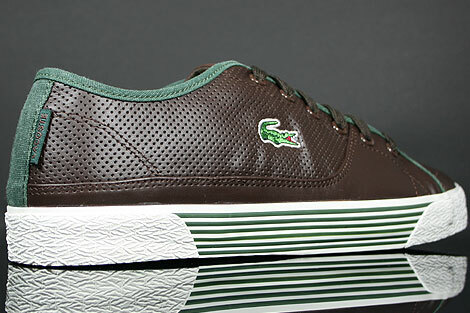 Featuring a white sole unit, dark brown outsole, dark green canvas lining and a decent perforation on the leather.